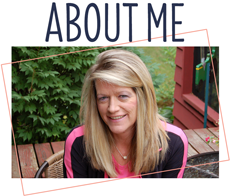 Sherrie Scraps with passion: Exciting News-Design Team Member for FCCB! Hello Everyone and Welcome to Sherrie Scraps with Passion!!!! Wow, I am so thrilled to share this exciting news with all my blogger friends..... 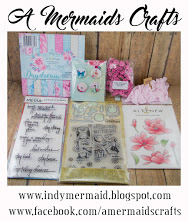 I'm a new Design Team Member over at Fantabulous Cricut Challenge Blog. Yeah!! My first project for the Design Team will post on Nov. 14th. I am honored and excited to be a part of this wonderful challenge blog and group of talented ladies at FCCB. I am looking forward to creating and working with everyone on this very talented team. 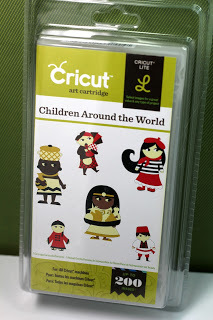 Be sure to stop over at Fantabulous Cricut today for the start of a new challenge this week and join in the challenge! Check out what the Design Team has created for you this week-They are amazing! (Insert scream here) I'm so EXCITED for you! I'm running out to our Halloween parade but I saw this on my phone and had to reply! They are so very lucky to have you, I just LOVE your creativity and talent! What a great surprise! Happy Halloween! Enjoy your day my sweet friend! So super duper excited for you!! You are going to be amazing! !Wait you already create amazingly!! 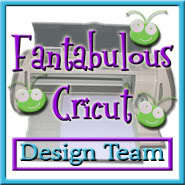 Fantabulous Cricut is so lucky to have you on their DT! Wow you must be sooo excited!! Congratulations Sherrie! I can't wait to see more of your fabulous projects over at FCCB! Yay! Congrats. You make the cutest stuff, so I'm not surprised they snapped you up. Hope it's tons of fun! Will be looking forward to your creations! Congratulations...I can't think of a more perfect person to showcase her Cricut talent!!! Way to go! Congrats Sherrie! I love all your amazing work! I am so happy to be working with you at FCCB! Congrats, you are so talented! Can't wait to see your first post over there. YAY! Congrats Sherrie. I am soo honored to be on the DT with you. Congrats on making the design team at FCCB!! I cannot wait to see what you create. Way to go, Sherrie! That is very cool. Congratulations! !--Pat N.
Congrats, you deserve it and a lot more, your creations are just wonderful! YEEEEAAAA!!! Congratulations, Sherrie!!!!! I am so very happy for you! Have fun and I look forward to all your creations! Congratulations Sherrie! They are so lucky to have you, your creations are wonderful. Congrats Sherrie! I am so happy for you! You are so talented and will be an asset to the team! Good luck! Hooray Sherrie, just think, I can say..."I knew you when" lol! Hugs! Congratulations Sherrie,they are lucky to have you.You make beautiful creations. Congratulations Sherrie!! 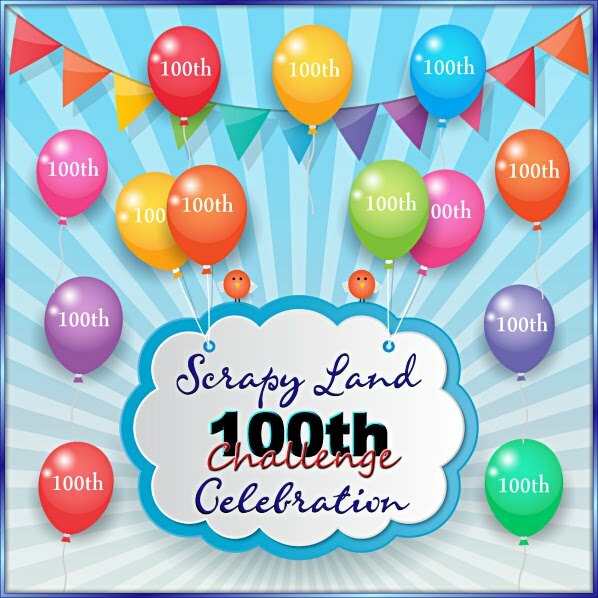 I love this challenge site- you'll be amazing! Congratulations, Sherrie! You will make a great addition to the team! Can't wait to see what you design! Yay Sherrie! I am so excited to hear you are on the DT over at FCCB! I love that blog! Congrats friend, I can't wait!! I haven't seen who all is on it but I did see Lisa was and I am just tickled pink that two of my favorite blog buddies are on the DT for my favorite challenge blog! It's going to be so fun! Whoo hoooo! Congrats Sherrie! I can't wait to see your amazing projects. You are so super talented. Congrats to you Sherrie, you are going to love working with the fab Design Team at FCCB! They are an awesome group of ladies and I'm going to miss working with them all! I look forward to seeing all the wonderful things I know you will create! Congrats! So happy for you :) Can't wait to see your first project for them! Congrats Sherrie, It will be great to get to work with you on FCCB! Congratulations Sherrie it is definitely much deserved. Congrats, Sherrie. I'm excited about being on the team with you and getting to know everyone. Congrats on your design team member. I can't wait to see your projects. Congratulations Sherrie!!! Soooo happy for you!!!! You so deserve this as you are one talented lady!!! Have fun and I can't wait to see what you create!! Congratulations Sherrie, I am so excited to be on the FCCB DT with you! Congrats Sherrie, I am sure you will do a fabulous job! Congratulations!!!! I'm soo excited to know that we are going to be FCCB Sisters!!! I was soo happy for you when I saw your name on the list. Can't wait to see what you create! Wahoo!!! You are a great addition to that fab challenge blog. Congrats, Sherrie! Congrats & WELCOME to the FCCB team! I look forward to working with you and getting to know you better. Woo hoo!! This is SUCH great news! Congratulations, Sherrie! Congrats Sherrie, you deserve it! Can't wait to see what you do for them!